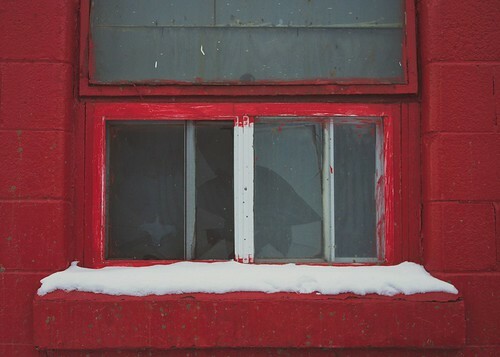 Red Red Window, a photo by Krista Kruger on Flickr. Today I am sharing a few of the shots from a Sunday morning gathering downtown. It is so interesting when a group of photographers gets together to explore an area. Everyone sees the same area, but with very different eyes. Seeing everyones images from the day is so interesting. I hope everyone has a great day :) See you all next week!